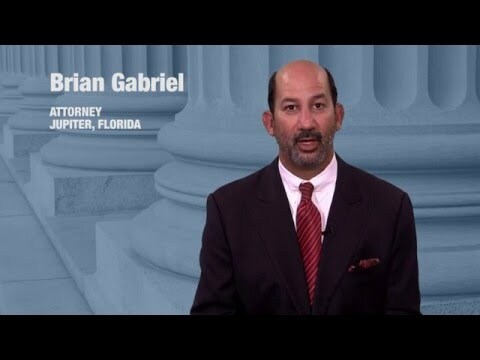 In Florida, there are several possible penalties for driving with a suspended license (DWLS). The severity of the penalties depends on whether or not there was prior knowledge of the suspension. While it is common for drivers to be unaware of their suspended license, the harshest penalties for DWLS are reserved for drivers who know about the suspension and continue to drive. Knowingly operating a motor vehicle with a suspended license is a criminal offense. Drivers who have prior knowledge of their suspended license see their traffic violation elevated from an infraction to a misdemeanor offense if it is the first conviction. A misdemeanor is punishable by up to a year in jail, along with other consequences. For DWLS with knowledge, drivers can face heavy fines, possible community service, and an extension of the time his license is suspended. In Florida, a driver could stay up to 60 days in jail for a first-time DWLS with Knowledge conviction. 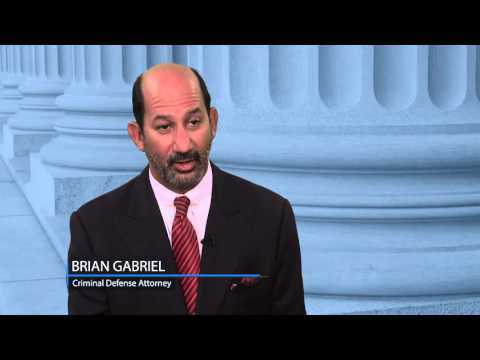 DWLS is one of the 3 convictions for which you can be found guilty that eventually lead to HTO (habitual traffic offender) status in West Palm Beach. Habitual traffic offenders have their licenses revoked for a period of 5 years. At this point it becomes even more challenging to get your driving privileges back. If you have been arrested for DWLS with Knowledge it is important to avoid incriminating yourself by remaining silent until you have an attorney present. 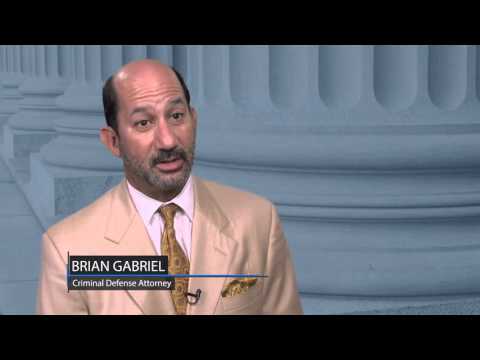 Now is the time to hire an experienced criminal defense attorney such as Brian Gabriel to develop a strategy to have the suspension lifted. Call The Law Office of Gabriel & Gabriel today at 561-622-5575 for a free legal consultation.